You can rent this video for 3 days for only $10.00. What exactly is a Play Date, and how can this be targeted during ABA Therapy? A Play Date, or a planned peer interaction opportunity, does not have to be something super challenging or complicated to pull off. With some planning and careful selection of materials/reinforcement, pretty much anyone can design and lead a successful Play Date. 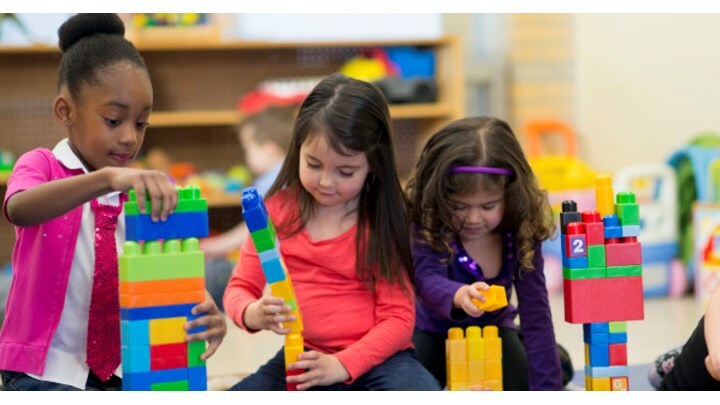 When Play Dates are needed, structuring Play Dates, how long should a Play Date last, how should problem behavior be addressed during a Play Date, what skill pre-requisites should be taught before a Play Date occurs, planning for maintenance and generalization, and how to help ASD children interact successfully with typically developing peers.